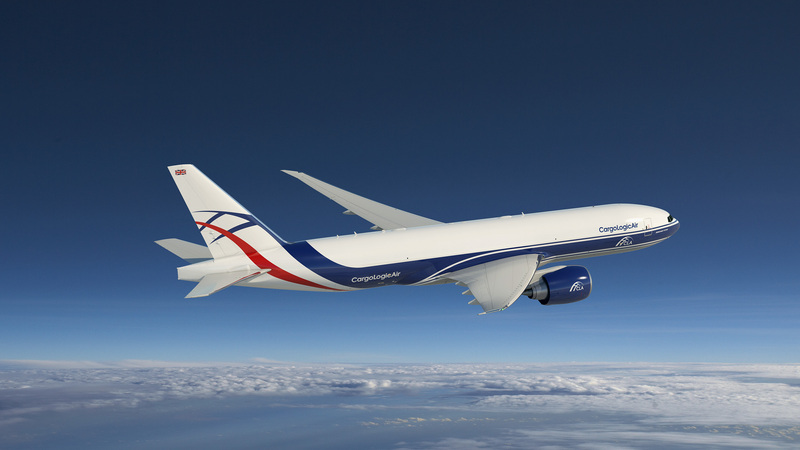 Boeing (NYSE: BA), Volga-Dnepr Group and CargoLogicHolding today signed a package of agreements that will further optimize the cargo transportation leaders' airplane fleet and global operations. FARNBOROUGH, United Kingdom, July 17, 2018 /PRNewswire/ -- Boeing (NYSE: BA), Volga-Dnepr Group and CargoLogicHolding today signed a package of agreements that will further optimize the cargo transportation leaders' airplane fleet and global operations. The deals, announced at the 2018 Farnborough International Airshow, include a letter of intent to acquire 29 Boeing 777 Freighters, confirmation of an order for five Boeing 747-8 Freighters, the purchase of a crew pairing solution, and an agreement to work together on future freighter projects.